One of those famous underrated composers. I’ve read many times that Mendelssohn is “only” beautiful. Arrrgh! Even if his music were “only” beautiful, I’m sorry, but what would be wrong with this? Luckily, I don’t even agree with the “only”. Proof is here: these wonderful “Songs Without Words” – can somebody truly listen to this and call it “only beautiful” and not see the lyric depth? These songs, actually 8 books of them, were written during nearly the entire lifetime of the composer. There are many recordings of these available, one of the artists who is probably most closely associated with them is Daniel Barenboim. However, I’d like to highlight here two very recent recordings from 2014 and 2014 respectively. I have already reviewed his excellent Grieg recording here. 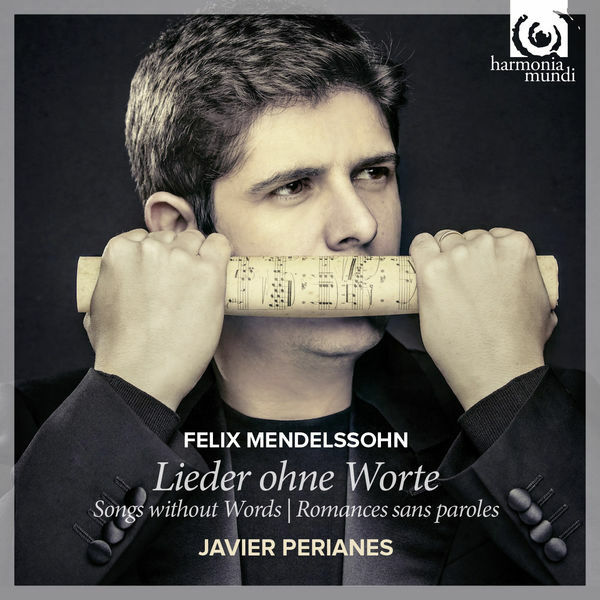 Surprisingly enough, I had missed this great 2014 recording on Harmonia Mundi of a selection of the Lieder one Worte. Luckily, after discovering the Grieg, I ended up listening to this. And what a beautiful recording it is. Nuanced, delicate, but passionate. Just what this music needs. On top of a selection of Mendelssohn’s Lieder you also get he Andante con variationi op. 82, the Rondo Capriccioso op. 14, a Prelude and Fuge, and his 17 Variations sérieuses op. 54. This recording has received a lot of praise, the Classica “Choc”, 5 stars by Diapason and Fono Forum, and I full-heartedly agree with this! Sorry Mr. Barenboim, but this is my new reference. However, if you’ve been following this blog for a bit, you may have noticed that I have a special weak spot for piano music on historic instruments. They just give a completely new and fresh perspective on familiar works, compared to the modern Steinway. However, as I’ve noted in my review of Andras Schiff’s recent Schubert recording, the sound of a historic fortepiano is obviously much more variable than what Steinway’s factories produce these days, so you really need to make sure you like the sound of the particular historic instrument being recorded. Luckily, in the next album, released on BIS, both the playing and the instrument are superb. Brautigam is one of the leading pianists on historic instruments. His Beethoven cycle is one great example. He plays a modern reconstruction by Paul McNulty of a 1830 Pleyel. It just sounds beautiful. The Pleyels at the time, with their big local competitor Erard, were counted among the best pianos France produced, and this was at the time when Paris (closely followed by Vienna) ruled the cultural world. 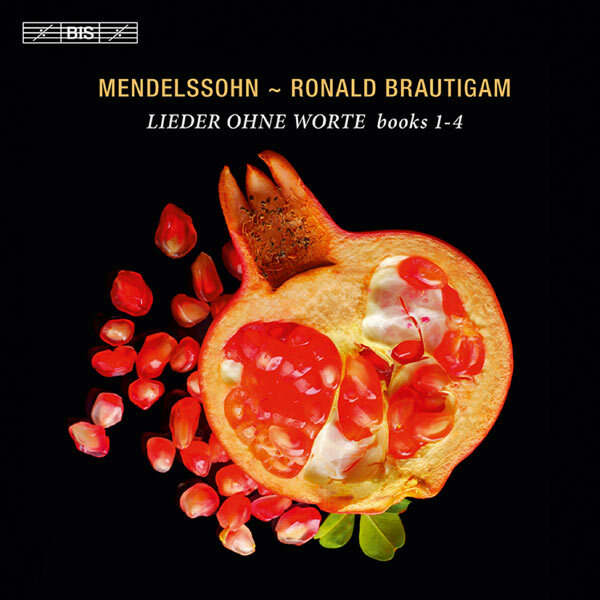 Unlike Perianes, Brautigam plays systematically the first four books of the lieder, without adding any other material (with the exception of some more lieder without an individual opus number). Again, the playing like with Perianes, is absolutely top-notch. Overall, I may have just a slight preference for Perianes, but the sound and the clarity of the Pleyel gives the music such a different character that it would really be a pity not to own both if you like this music. Both Harmonia Mundi and BIS are known for paying attention to the recording quality, and both albums are no exception.